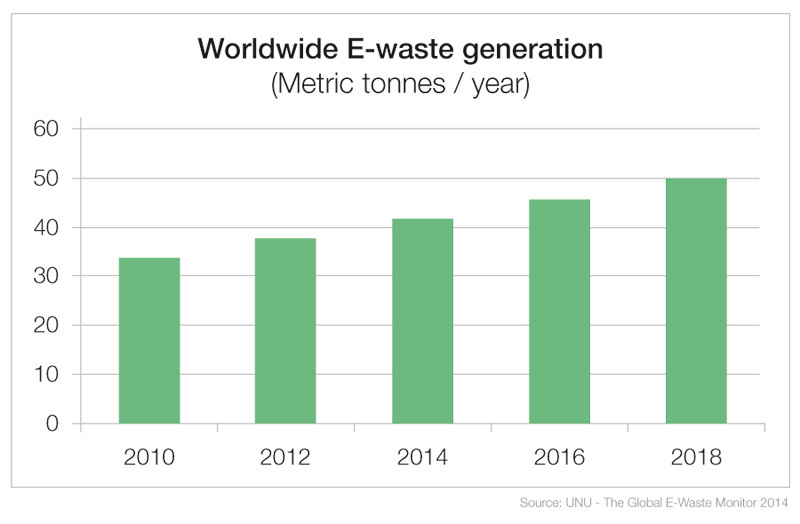 In a new E-waste report released by the United Nations University, global electronic waste has reached record high levels. 41.8 million tons of e-waste was generated in 2014, fuelling concerns about the growing risks to public health, resource conservation and the environment. With rapidly changing technologies and constant consumer demand for the latest devices, the rise in e-waste looks set to continue. 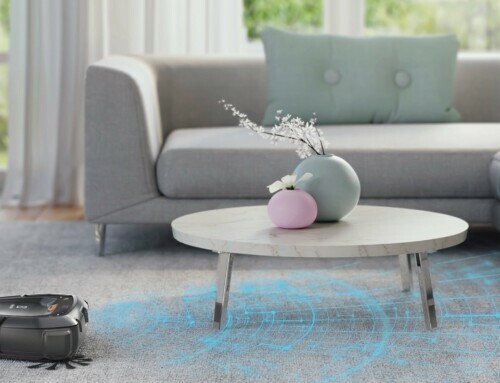 Lowering the amount of electronics entering the waste stream and improving end of life handling are essential for building a more circular economy, where waste is reduced, resources are conserved and are fed back into the supply chain for new products. Buyers also have an important role to play by choosing products that are less hazardous and are designed for safer recycling. TCO Certified includes criteria aimed at reducing the amount of e-waste. Product take-back, extending product lifetime and reducing hazardous content are among the current criteria. The New Generation TCO Certified, currently under development, also calls for the IT industry to show more engagement in efforts to reduce the e-waste burden. Findings in the UNU report point to a clear, steady growth trend in e-waste, which is projected to continue at a rate of two million metric tonnes per year. This would mean almost 50 million metric tonnes by 2018. Of total e-waste, approximately one quarter – or 9.3 million metric tonnes – is made up of personal digital devices such as computers, displays, smartphones and tablets and TVs. Household appliances as well as heating and cooling equipment account for the remainder. Of the regions included in the analysis, Asia generated the most e-waste in 2014, with 16 million metric tonnes, followed by the Americas at 11.7 and Europe with 11.6 metric tonnes respectively. 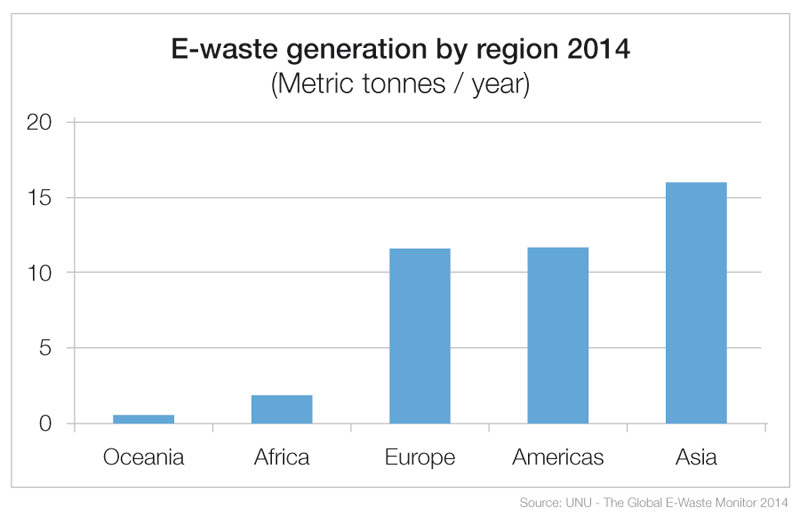 Europe generates the most e-waste per capita, at 15.6 kg per inhabitant. Following closely behind is Oceania with 15.2 kg and Americas at 12.2 kg. For purchasers, helping to prevent e-waste isn’t just an end of life issue. It begins with the IT products you select. Manufacturers choose to certify their product models based on buyer demand for TCO Certified in purchasing contracts. Seeing that demand, industry works to meet all the criteria in TCO Certified for those product models. This work is typically done in the product design phase. So preventing e-waste and impacting sustainability throughout the product life cycle requires action from both purchasers and industry at an early stage as well as end of life. 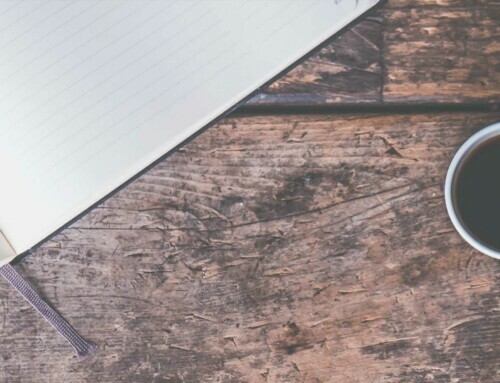 Criteria in TCO Certified are designed to help address the growing e-waste problem, along with other environmental and social challenges connected to electronics. Those criteria include manufacturer-provided take-back programs, which can move a greater number of products into proper recycling or re-use programs. Criteria for extended product life make it easier for the product to be used longer and delay their entry into the waste stream. Design for recycling criteria and the reduction of hazardous content also can make for easier recycling and lower the health and environmental risks during the recycling process. The complex composition of electronics demands correct handling and recycling at end of life. Devices such as computers, tablets and smartphones also contain potentially hazardous substances, adding to human health and the environmental risks if not handled correctly. For the new generation TCO Certified to be launched in late 2015, we are also proposing new criteria to help reduce the e-waste problem, including further phase-out of hazardous substances and asking manufacturers to declare the amount of recycled content in their certified products. We have also proposed that manufacturers lead or participate in initiatives designed to help reduce e-waste. One such example is the UN-led StEP initiative.